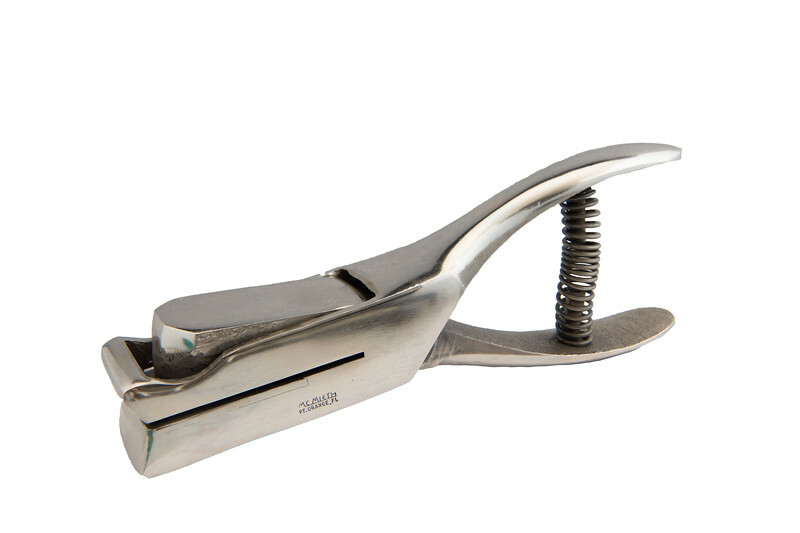 Retail Hole Punch is used to punch the hang hole for displaying merchandise. 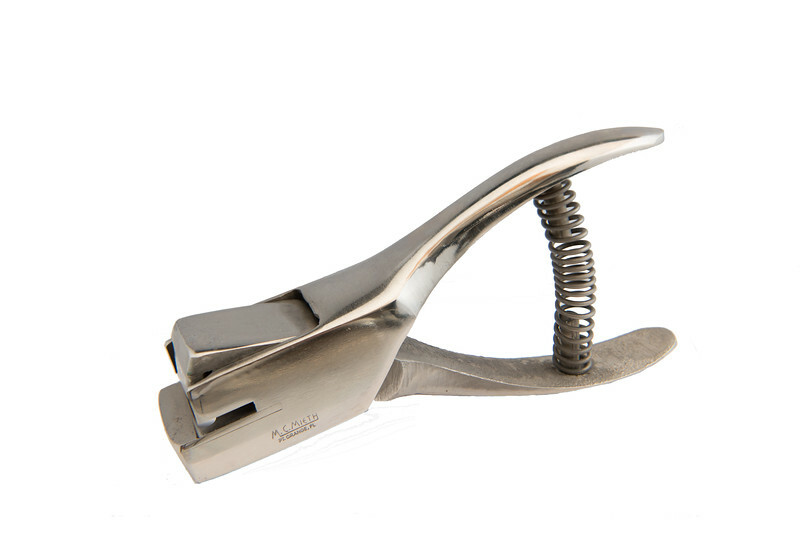 Retail hole punch used to punch the hang hole for displaying merchandise. Choose from the Peghole OR Delta shape. Standard Reach is 1/4″ from the edge (best for punching thicker materials). Special order with a 1-1/2″ long reach.